A mere half an hour’s drive away from Edinburgh, Gleneagles overlooks the famous Muirfields golf course, the Firth of Forth further and the Paps of Fife in the distance. This splendid place was created by the Hon. Alfred Lyttelton, a keen golfer who wished to be able to enjoy the 18th green easily. This place offers special golfing packages along with massage treatments that are targeted towards golfing injuries and pains. 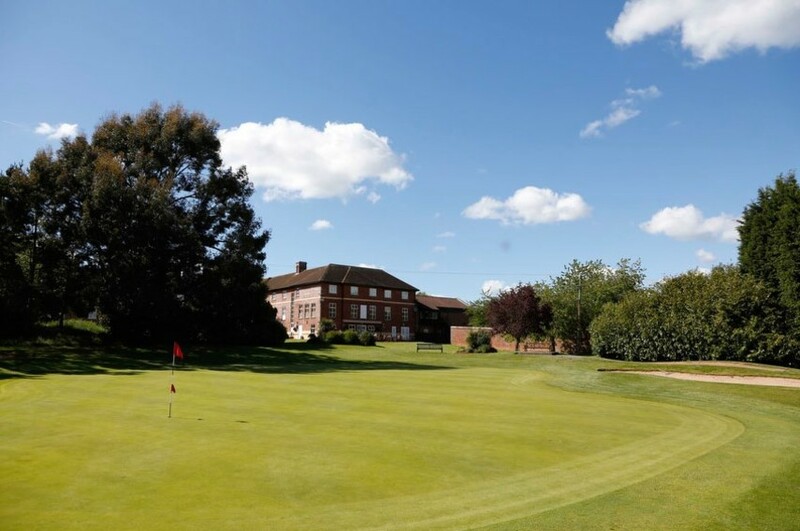 Stapleford consists of 500 acres of the Capability Brown grounds which also comprise of the golf course and a stable converted into a Clarins spa. Designed by Donald Steel, you can opt for a spa or golf package (or even a combination) in this homey place that prides itself on traditions. Golf Digest has crowned the Championship Links of Royal County Down that lie beside the hotel as the best course in the world outside the USA. The club is exclusive and membership is by invitation only. Though they do let you enjoy the facilities for around £50 a round, you can play the club’s shorter Annesley Links course from £22 a round. The English foil to Gleneagles, this is a castle with giant stone fireplaces, high ceilings, ornate panels, feather-stuffed seating, a relaxing spa and sweeping moorland views. An 18-hole championship golf course was designed by J F Abercromby in 1926. Though the restaurant doesn’t get rave reviews, the diverse cheese trolley is the stuff of legend. The Grove is a modern, swanky hotel that is located within a former 18th-century stately home on the outskirts of London near Watford. A wonderful rolling parkland course has been designed by Kyle Philips. The Grove also consists a huge walled garden, a beach, excellent kids’ nursery, a lovely Orangery and a pampering spa.